About the benifits of Toyota Certified Used Vehicles. Hello, I would like to know more. Thank you! Your message has been sent, we are going to get back to you quickly. Thank you! Hi. 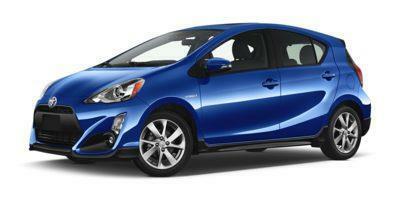 I am interested in the vehicle "2019 Toyota Prius c Upgrade!". Could you send me more information? Thank you. Please verify any information in question with a representative of Nanaimo Toyota.